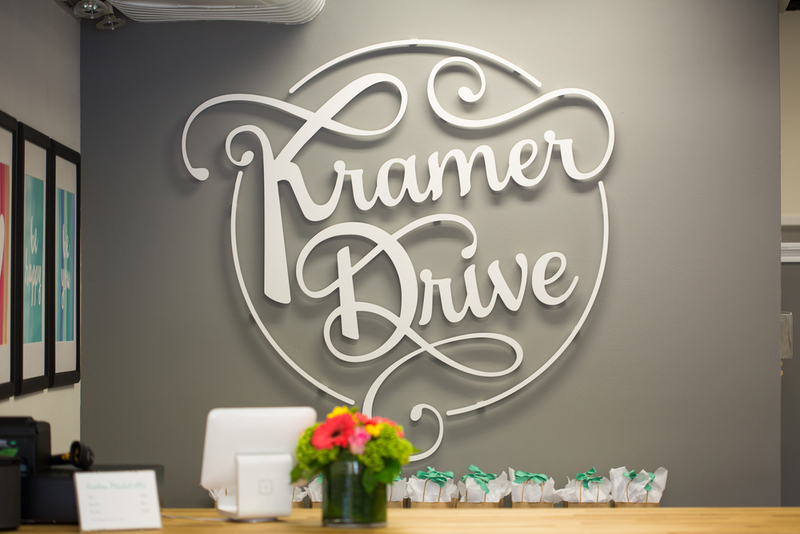 The Kramer Drive flagship store is located within our studio in Berwyn, Pennsylvania. Our shop features the entire Kramer Drive collection as well as carefully curated greeting cards and gifts from brands we love. Stop in to shop and take a peek at our studio as we design, assemble, package and ship behind the store! Make an appointment for an invitation consultation!